ATS recently hosted the CTMC at the ATS Albury facility. The CTMC runs the annual Masters level Capability Management Program (CMP). 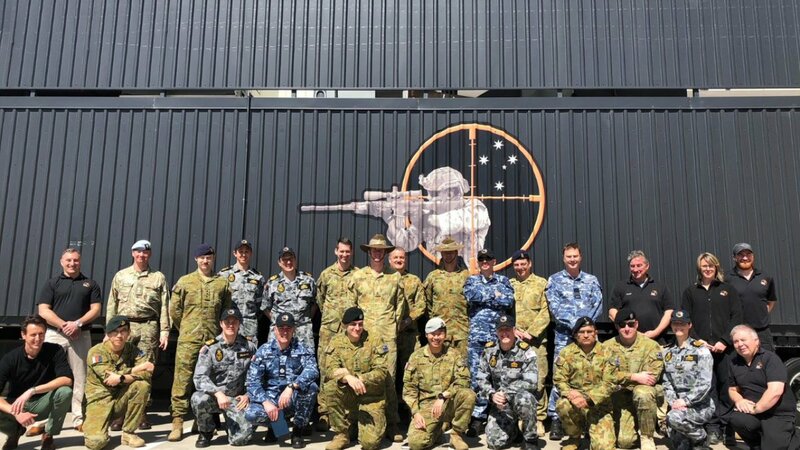 A key part of the course is the Defence Industry visits where course members gain an understanding of the Australian Defence Capability, how it supports ADF capability development, the pressures and drivers in which it operates, and provides a good opportunity for the Course members to meet/discuss their industry counterparts. The tour presented information to attendees on the history of ATS, our locations, Products and Services, the ATS capability focussed approach, plus current and future innovations. A demonstration of ATS Indoor and Outdoor Range Live Fire Target Equipment was also provided.